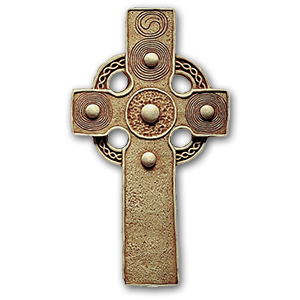 St. Patrick's Hymn (sometimes known as Patrick's Breastplate, Patrick's Lorica, Patrick's Rune, and, somewhat inexplicably, The Deer's Cry) is one of the few, authentically Orthodox Celtic prayers we have left to us. It is, indeed, a spiritual treasure. 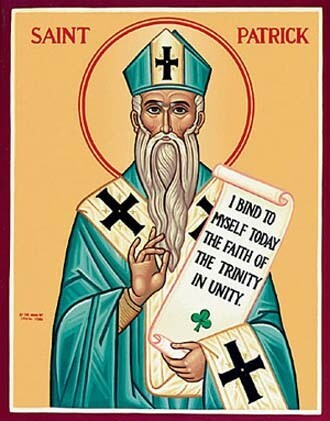 St. Patrick of Armagh, and all the Holy Saints of Ireland, pray to God that our souls be saved!